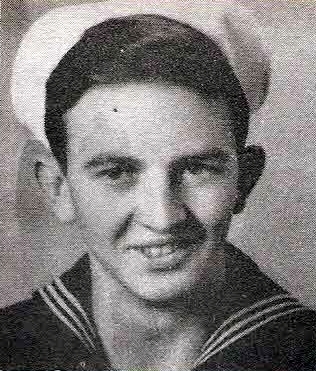 Radioman 3/c Freddie Joe Dunagan, son of Mr. and Mrs. Joe A. Dunagan, Olney, attended Olney High. Entered Navy in 1943, trained at San Diego. Served in New Guinea Leyte and Mindanao. Awarded APO, S. Pacific, Phil. Lib., Amer. Theater and Victory Ribbons and 2 Battle Stars. Discharged in 1946.